ELIX Polymers is one of the most important manufacturers of ABS (Acrylonitrile-Butadiene-Styrene) resins and derivatives in Europe, with 40 years of experience in engineering plastics and an installed capacity of 180ktons/year from their plant in Tarragona (Spain) to the world. Our company prioritises safe processes, high quality products and tailor-made services for customers. The operation starts in 1975, when the Tarragona ABS and SAN production plant was inaugurated. Since then many improvements and investments have been made to place ELIX in a position to offer a wide range of ABS grades used in a variety of Industries and applications (automotive, medical, toys, electroplating, household appliances, cosmetics, furniture, conduits & electrical boxes, etc). Our high performance products meet the stringent requirements of the Health Care, Automotive, Appliances, Electronic, Toys and other Industries and let our company to earn the trust of many leading global companies as customers. ELIX has ISO 9001 and 14001 certification, is a supporter of the chemical industry’s responsibilities and has strong technical expertise in product formulation & color development. 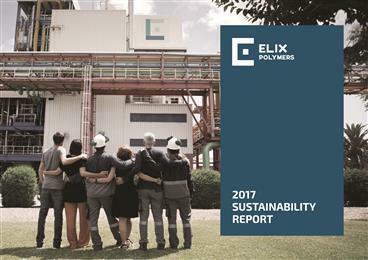 ELIX Polymers Board of Directors has appointed David Castañeda as CEO and Board Member for ELIX Polymers SL (“ELIX”) effective from 8th April 2019. 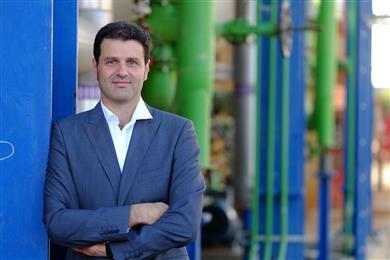 He succeeds Wolfgang Doering, who stepped down at the end of March. 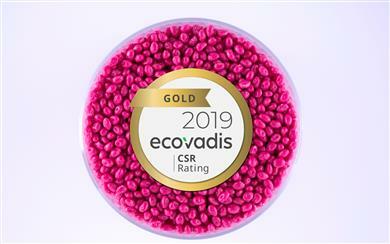 The chemical company ELIX Polymers has renewed its EcoVadis GOLD level Corporate Social Responsibility (CSR) certification in the ranking published by EcoVadis, an independent rating agency specialising in sustainable development and performance control. 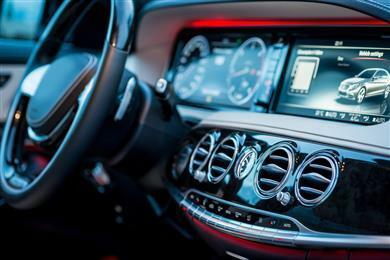 ELIX Polymers will present latest developments in its portfolio of chrome-platable ABS-based materials at PIAE, the Plastics in Automotive Engineering congress in Mannheim, Germany on April 3 and 4. 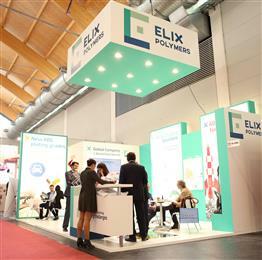 Once again at this leading annual industry event, ELIX will have its own stand – Booth 99 – where it will show its product portfolio and new innovations. 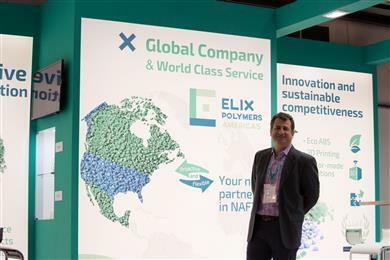 ELIX Polymers, a leading manufacturer of ABS resins and derivatives, will present its portfolio of materials and technologies at Plastimagen 2019, one of the most important trade fairs in the plastics sector, which will be held in Mexico from the 2nd to the 5th of April at the Banamex centre in Mexico City. 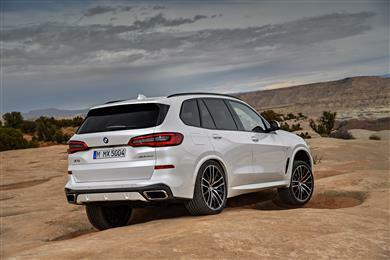 Shenyang Minghua Mould & Plastic Technology Co., Ltd. (Minghua), a leading supplier of automotive exterior parts for premium OEMs, has selected ELIX Polymers ABS H801 for spoiler and aeroblade parts for the new BMW X5, X7, and X6M cars. This follows an intensive collaboration between Minghua and ELIX Polymers. ELIX Polymers is launching a new line of ABS products under the brand name Chemical Compliance (CC) for applications that include toys, cosmetic containers, and products that come into contact with food. 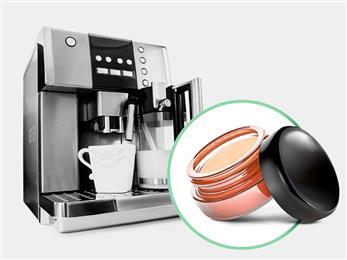 The aim of the new range is to satisfy the requirements of consumers increasingly concerned about the safety aspects of materials that day-to-day products are made from. Reinforced standards applied during production of CC grades will enable ELIX to offer additional guarantees on regulatory compliance during the lifetime of finished products. 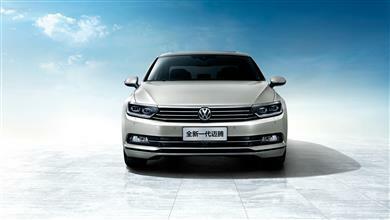 A leading supplier of electroplated automotive parts in China has selected ELIX ABS P2MC from ELIX Polymers for several new projects for FAW-Volkswagen Automotive. Changchun FAW Sihuan Swell Auto Parts is making use of the best-in-class plating performance of this specialty grade to produce parts with very good surfaces and with very low scrap rates after the electroplating process. 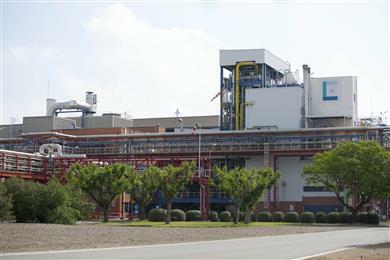 The company ELIX Polymers, a thermoplastics manufacturer located in Tarragona's Polígono Sur industrial complex, has announced a new investment amounting to 4 million euros, whose objective is to optimize its ABS powder production facilities. 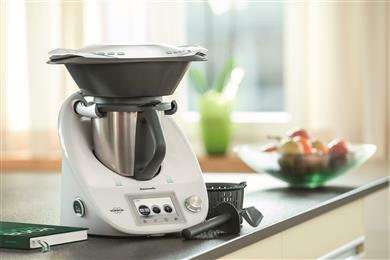 Vorwerk Elektrowerke GmbH has selected ELIX ABS-Blend 5120 for the control panel housing of its new Thermomix TM5 food processor. ABS Blend E.5120 is produced by ELIX Polymers S.L., a leading manufacturer of ABS (Acrylonitrile-Butadiene-Styrene) resins and derivatives in Europe.